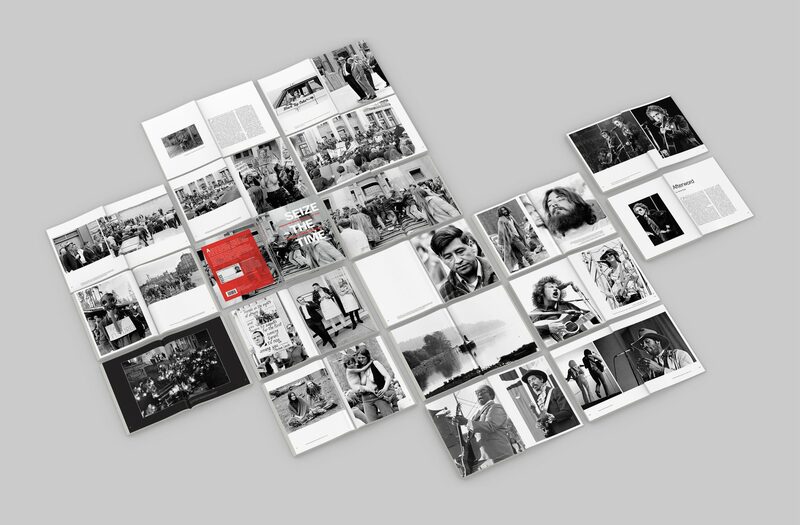 Vladimir Keremidschieff provided a treasure trove of several hundred black & white images (taken mostly in Vancouver between 1967 and 1974) which had to be organized, sequenced, corrected, cropped and placed in the book layout. 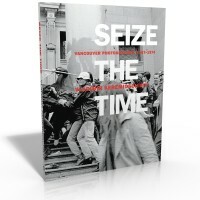 Vladimir Keremidschieff was on hand to record the adolescent city blooming into life before his eyes. 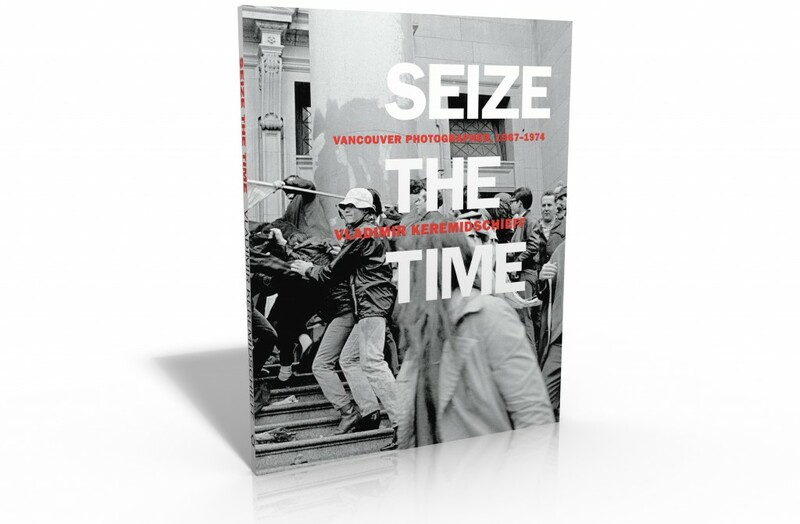 The cityscape, the business suits and severe coifs, the hippies, the music festivals, the protests and “be-ins,” the squats on the North Shore mudflats, the passion of that time: all are indelibly captured by these striking photos. 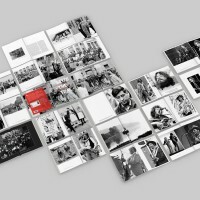 Seize the Time includes photos of a fantastic selection of musicians, including Cream, Janis Joplin, Jim Morrison, Dylan and The Band, and many more.